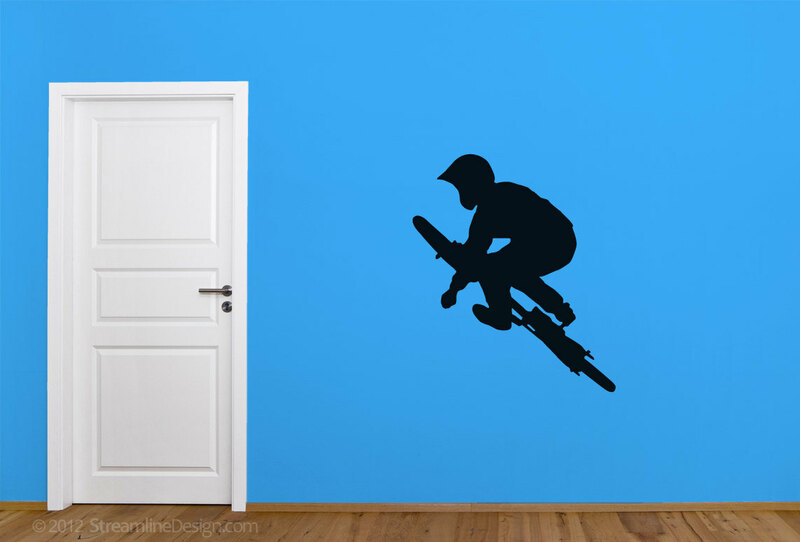 Part of our Sports Wall Art series. Be sure to check our other listings and let us know if you have any special requests. 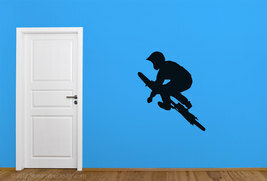 This BMX rider measures 46" wide x 54" tall (117cm x 137cm) and is made from the highest quality matte removable wall vinyl. Life is all about choices! 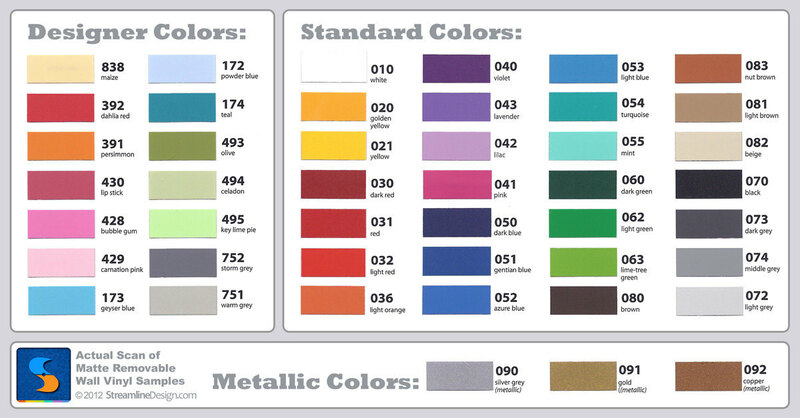 Available in many different colors (see color chart in photos). It can also be made bigger yet - or smaller if required. Ask for details and we can post a custom version for you to purchase here on Bonanza. For this item please list in the comment area of the shopping cart (below your item(s): --------------------------------------------------------------------------------------------------------------- • Color Choice - from the color chart shown in the photos • Direction - As shown in the photo or Mirror of what is shown Note: Our high quality matte removable wall vinyl is intended to be installed on a smooth flat surface. Slight curves and textures are okay too. The vinyl is removable but not intended to be reusable. It won't harm the surface or leave a glue residue and won't peel paint on properly prepped, primed and painted surfaces.